On Monday I hosted a free webinar sponsored by Underwriters Laboratories Xplorlabs. The webinar focused on the ideas of inquiry-based learning and how they are applied to Xplorlabs’s Fire Forensics: Claims and Evidence online learning experience. If you missed the webinar, you can view the recording as embedded below. 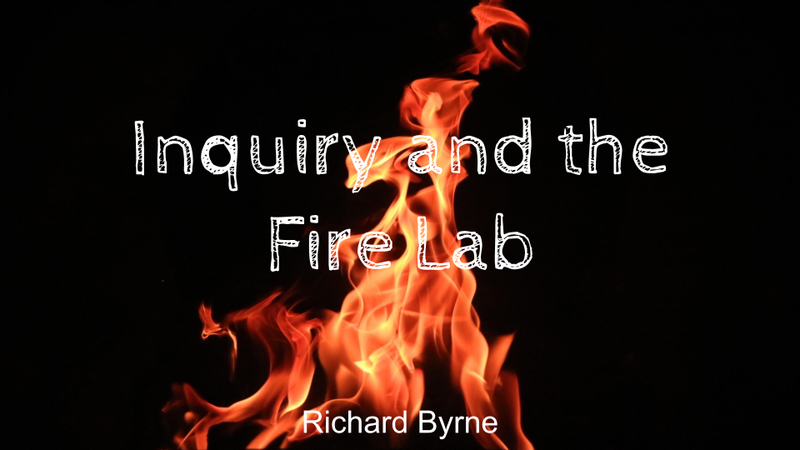 https://player.vimeo.com/video/255491281 Inquiry-based Learning and the Fire Lab from Richard Byrne on Vimeo. The slides from the webinar can be viewed here.